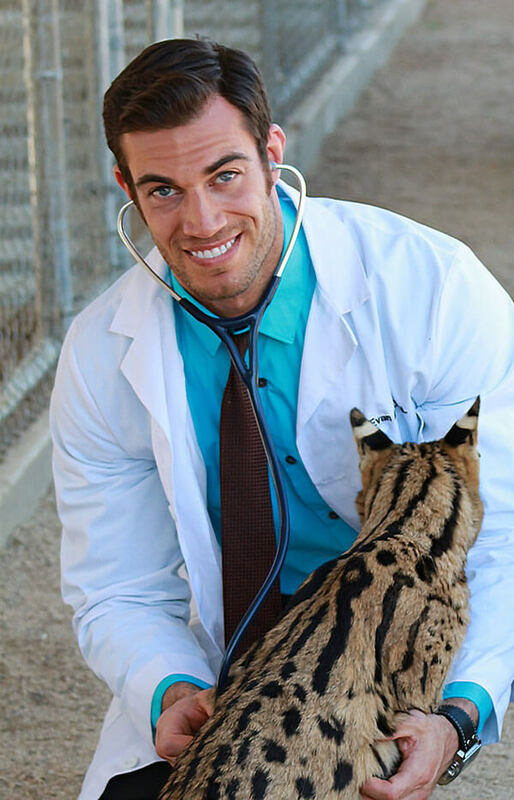 Dr. Evan Antin hails from Kansas City, Kansas where he grew up spending the majority of his childhood in search of native wildlife including snakes, turtles and insects. He went on to study evolutionary and ecological biology at the University of Colorado at Boulder and spent multiple semesters abroad in Australia and Tanzania to learn more about their respective ecosystems and fauna. In addition to his love for cats and dogs, Dr. Antin’s passions lie in exotic animal medicine and interacting with exotic animals in their native habitats around the world. For more than a decade Dr. Antin has made an effort to seek opportunities to work with wildlife on a domestic and international level to include locations such as Central America, Australia, New Zealand, South America, Eastern and Southern Africa, South East Asia and a variety of North American ecosystems. The accumulation of Dr. Antin’s hands-on experience with exotic animals has prepared him exceptionally with their handling, husbandry, and enrichment. He is capable of caring for small, delicate animals; large, dangerous animals; and of course our beloved household dogs & cats with ease and confidence. Dr. Antin has been happily employed as a full time associate at CVVH directly following his graduation from Colorado State’s veterinary school in 2013. 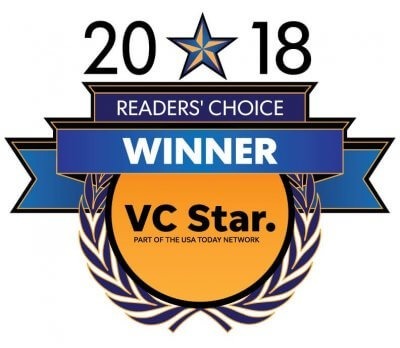 Since then he’s developed clinical medical & surgical skills to help provide the right care for the dogs, cats, exotics and wildlife of the Conejo Valley. Dr. Antin currently lives near Calabasas, California with his dog, Henry, his cat, Willy, his savannah monitor lizard, mangrove snake and an assortment of tropical freshwater fish. Other hobbies of his include traveling, scuba diving, snowboarding, hiking, and weightlifting.